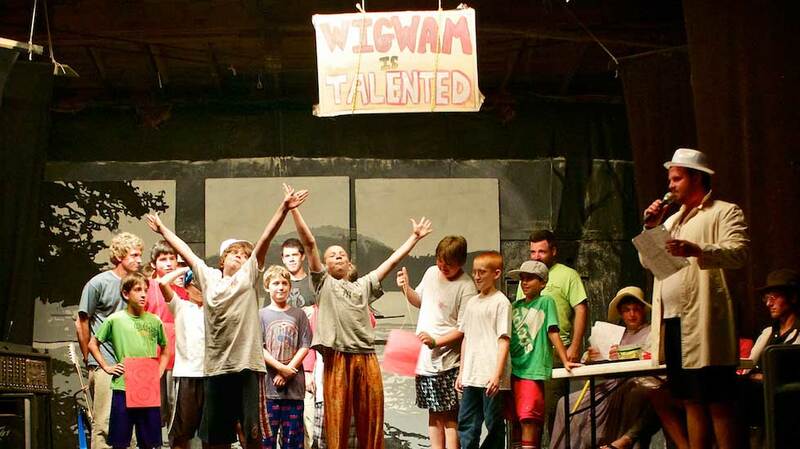 Camp Wigwam Hosted our 2nd annual Dodgeball Tournament this week. Six camps (yes six!) making up 8 teams played the afternoon out in a myriad of dodging, running, and throwing. Ultimately, the final came down to Wigwam RED Vs. Wigwam GRAY! Red took the victory and fun was had by all. Check out the pictures.